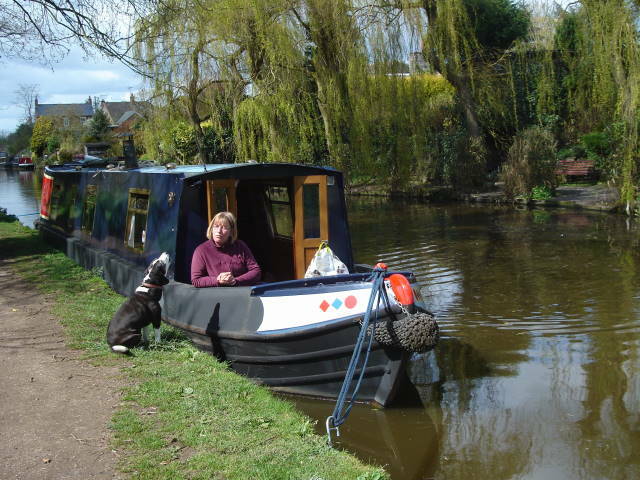 We left Market Drayton on the Tuesday in fabulous sunshine. 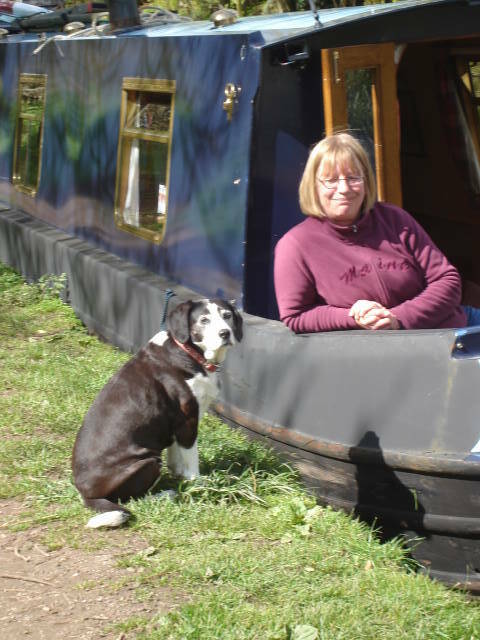 I felt like I was on holiday – the joys of boating with none of the responsibilities. Anne and I travelled at an easy pace, though we put in some long days. We always found time to stop for lunch and to enjoy the scenery. This entry was posted on Thursday, April 24th, 2008 at 8:05 pm and is filed under Uncategorized. You can follow any responses to this entry through the RSS 2.0 feed. You can leave a response, or trackback from your own site.